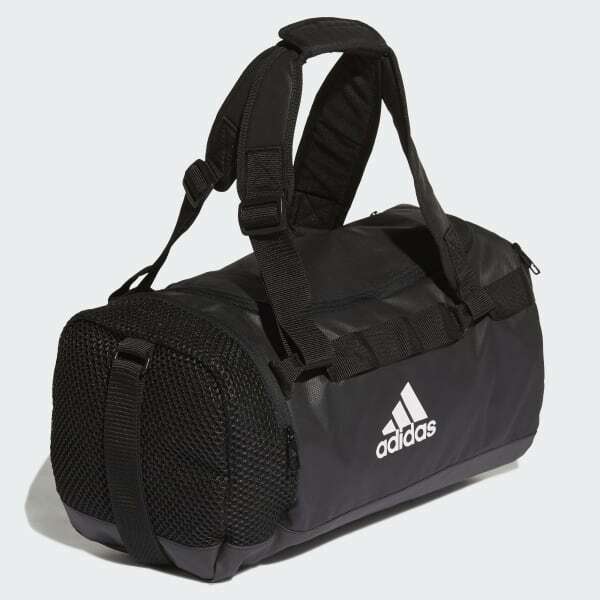 Transport your gear with ease in this versatile duffel bag that can turn into a backpack. Plenty of pockets help you organise your bottles, phone and small essentials. A mesh side compartment isolates used clothing.